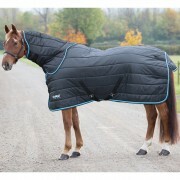 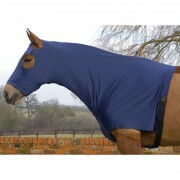 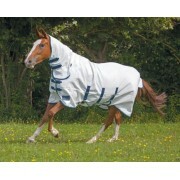 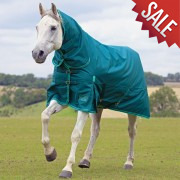 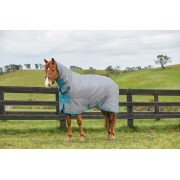 At Broadfeed we understand the importance of keeping your horse warm and comfortable at all times. 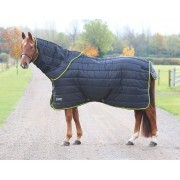 This is why we offer a range of horse & pony rugs, fly rugs and exercise sheets to keep your horse snug and happy. 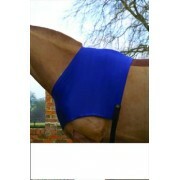 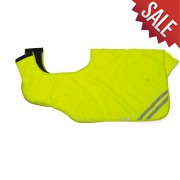 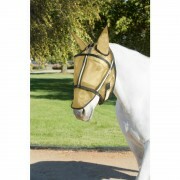 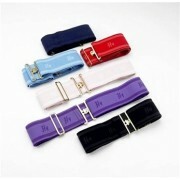 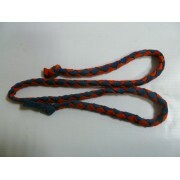 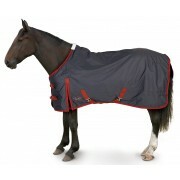 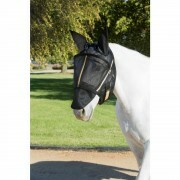 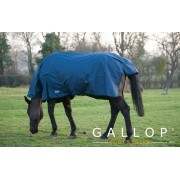 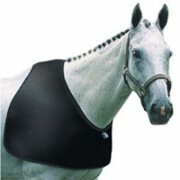 We stock various brands such as Gallop and Shires in in full range of sizes and weights. 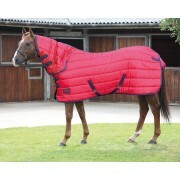 You can browse through our products and order online or visit our shop in Tunbridge Wells, Kent. 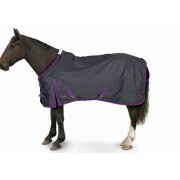 The health and well being of your horse is our concern so please drop in and chat to us anytime! 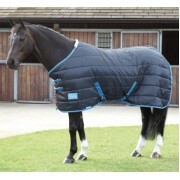 We can answer any questions regarding the comfort and care of your horse.